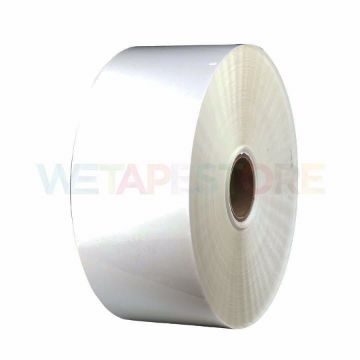 Label sticker is a component of the Barcode Label Printer or Thermal Transfer. There are a variety of main sticker types, such as semi-matte, semi-matte, white. , Shiny white texture, PP texture, Direct Thermal texture, Freud gray texture and etc. All stickers can be used with all brands of barcode printers There will be more differences in features in the field of usage than waste.